When I first met my fantastic group of graduate and undergraduate students for this course, I announced that they were in charge of their own learning outcomes. I also mentioned that there was no prescribed syllabus for the course. Rather, they would design their own syllabus as they considered their collective goals. Along with planning their own learning outcomes, my students would also determine their course materials, select their readings, and design their own class projects. 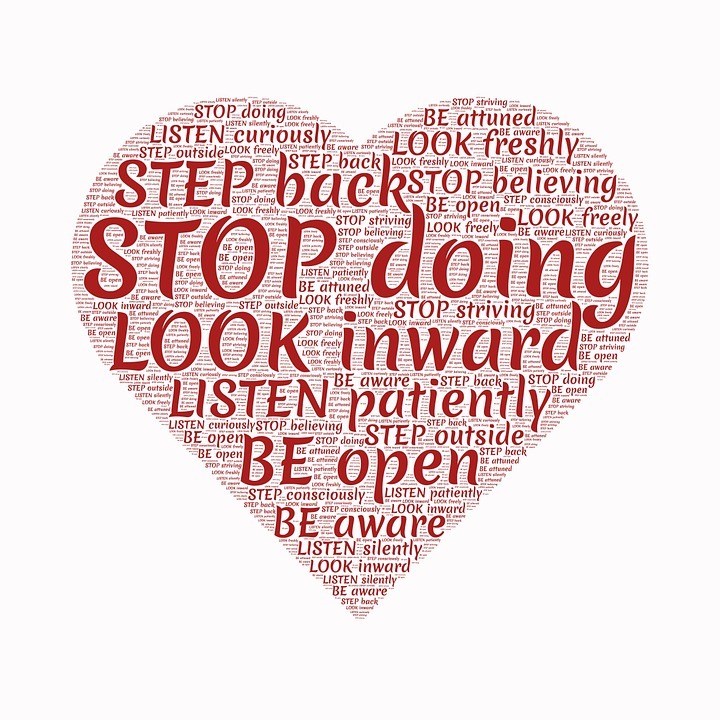 I took a deep breath as I listened, watched, reassured, and guided my students. I often tried to step out of the way, and it was not easy. Eventually, they formulated an inspired vision of authentic learning. And, with time, perseverance, and collaboration, they realized that vision, despite the fact that there was no path marked for them to get there.I must mention that I have successfully taught this “Writing Race & Ethnicity” class in the past. These earlier iterations have followed a more traditional design. I have distributed a well-honed syllabus which included significant readings in the fields of both race theory and literature. I have provided a clear break down of course expectations, including learning outcomes and class assignments. By all accounts, my earlier versions of this course have had clear favorable outcomes. The work submitted by students has been significant, the discussions have been memorable and engaging, and the class chemistry has led to a true feeling of meaningful community. Some of my favorite teaching memories are attached to this particular class in its earliest form. But, despite this successful track record, this time around, I stepped back, and really thought about the point of this class.Why would anyone take a university course entitled “Writing Race & Ethnicity?” Inherent in the title of the course itself is an urgency about matters of the real world. Why does race matter? How has it been written and rewritten in our society? What conversations can we have to improve our understanding of each other? How can we include new voices in such conversations? Considering our headlines and the real challenges regarding race that we face together, I knew deep down that the course needed to connect to the world as we know it in more explicit ways. A prescribed series of academic readings and writings on theories of race seemed to fall short of that urgency. So, I summoned the courage to cast the purpose of this learning experience first and foremost in the context of the real world rather than a familiar academic exercise. As I considered new ways to design this class, I found I was seeking an experience of learning that would matter more to my students. But, how does one design for unplanned experience without falling back on the overdetermined perspective of one’s own authority on the issues at hand?I let the students decide for themselves what they wanted to learn, and I gave them the space to figure out how to make their learning matter in the world beyond our four literal walls. The conversation began with certain questions. Their personalized answers brought forth diverse perspectives that revealed authentic forms of knowledge within our own ranks. (Knowledge rooted not necessarily in theoretical engagement, but knowledge direct from my student’s lives). Students were stressed, struck by the notion that they would have to step up and claim their own forms of learning. They were taken aback by the amount of control they were given to learn on their own terms. They hesitated, they waited for signals and structures. It was a delicate dance in supporting without commandeering process. I had to practice a certain kind of discipline in mirroring back to them their own inquiries as I reminded them that vulnerability is the seed of true learning. All the while, I felt vulnerable myself as I continued to push back the fear that my “experiment” would go awry, that it might turn out a complete class “disaster.” I learned that they needed time “to steep in it” as they found their way to their own goals.Early on, they identified a collective goal of creating a “digital omnibus” — a website of resources that they would curate and aggregate in order to share their understanding online in the hopes it would help others. Soon, students identified their particular concerns regarding why race matters. They organized themselves into five small groups around five central concerns: Race and Identity; Race and Popular Culture (especially the role of humor); Race in the Classroom; Race in the International Context; and Race and the Politics of Language. They were self-reflective as they blogged steadily about their emerging interests while researching and reading on their chosen topics. In due course, there was a remarkable turn of course. As Baltimore burned, they decided that the “digital omnibus” design was too static a design for them. They wanted to reach out to others more explicitly. A course experience that they planned and implemented with the express intention of sharing and conversing with others. In final self assessments for the class, students wrote extensively about how surprised they were at how much they learned from their own classmates. They wrote eloquently about their increased sense of empathy. They also marvelled at how they were able to gain new digital confidence, as their instinct for self directed learning (i.e. just google it!) became a newfound form of self-reliance. My students also wrote about how much they thought about this class outside of class. They wrote about how they realized they were talking with many other people in their lives about the issues we grappled with in class.When students readily admitted that the learning experience seeped over to shape their real lives, that is when I knew the experiment was truly working. They spoke about the course opening up difficult conversations in their personal lives — conversations that they would not have the courage to engage in before. Several students wrote that their “biggest takeaway” was that they had more clarity about themselves — that they knew better who they were in this complex world. A refined and nuanced sense of self was an unforeseen outcome, and I couldn’t be more pleased that this outcome emerged. Perhaps the most telling comment was when one student wrote, “This is the most important work I have done for any class in my entire education.”I have learned that if you give freedom and trust to students, they will find their own way to the learning that matters the most. Thinking about this course as a re-design has been a means of speculating about how things might be — to imagine possible futures. This kind of classroom experiment opens up space — the space for emergence. What emerged was the inherent knowledge within our own ranks, and the need to connect to a world outside in ways that matter. Playing it safe is not going to yield the opportunities that will make a difference. Off-script is when you don’t quite know where you are going, but you have the courage to commit to the journey knowing that it is the process itself that will hold the worth. Breaking outside of conventional form is where excitement lies. Being an effective educator cannot remain a quest to be a master with a masterful product. Rather, it is dynamic performance and a practice.